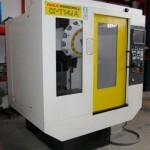 Machinery | Mecanizados Martinez Vanaclocha S.L. 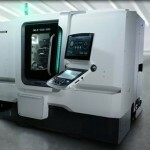 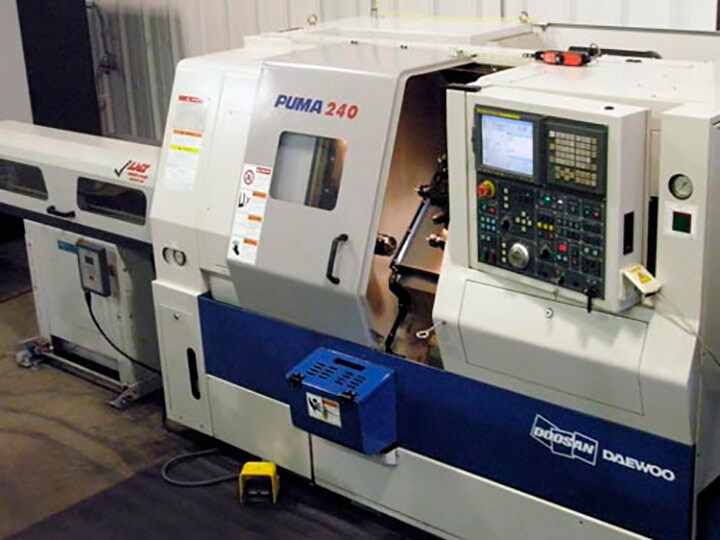 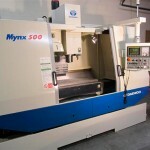 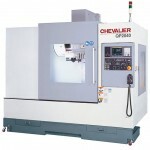 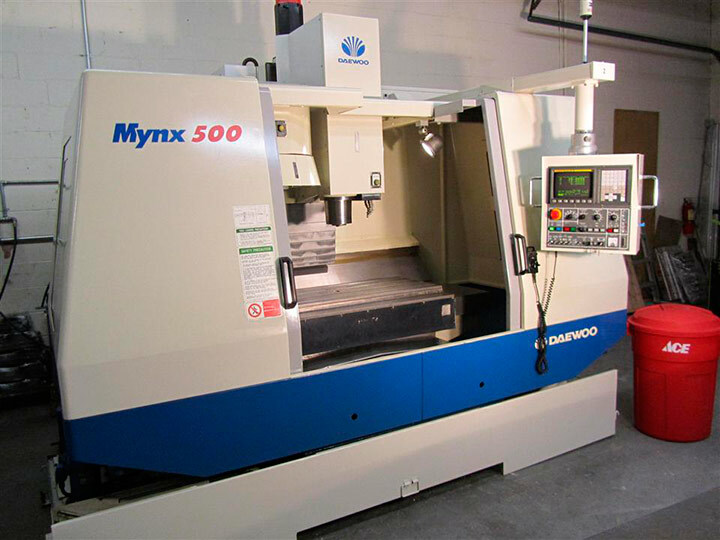 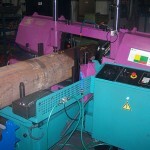 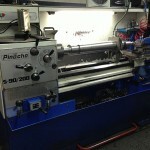 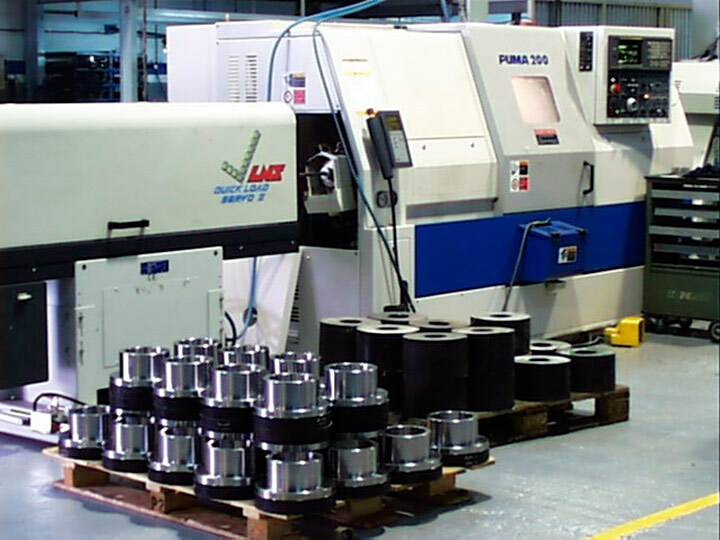 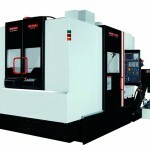 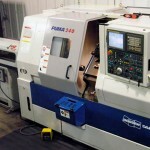 We consider essential for any machining company to alaways be technologically at the forefront of material cutting. 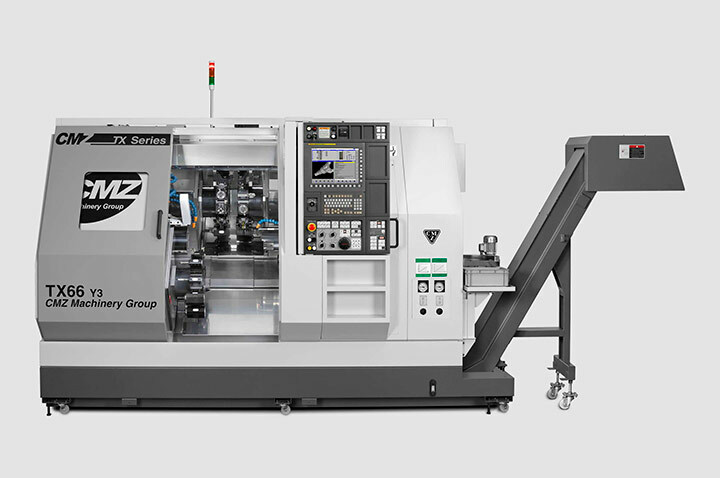 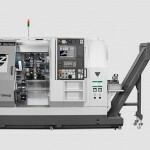 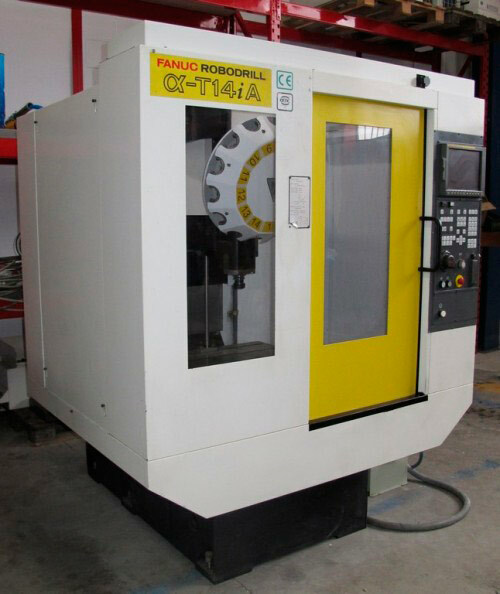 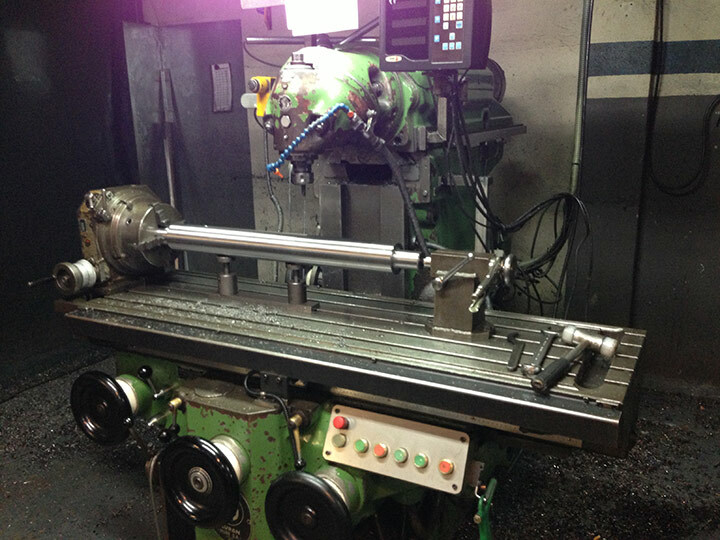 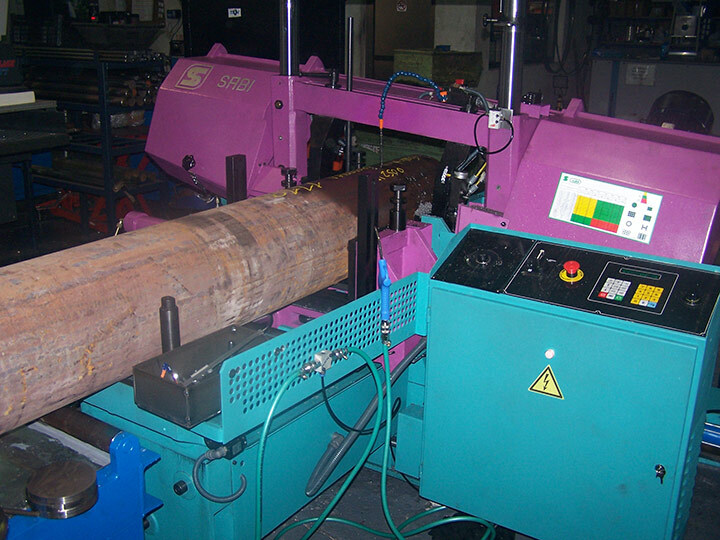 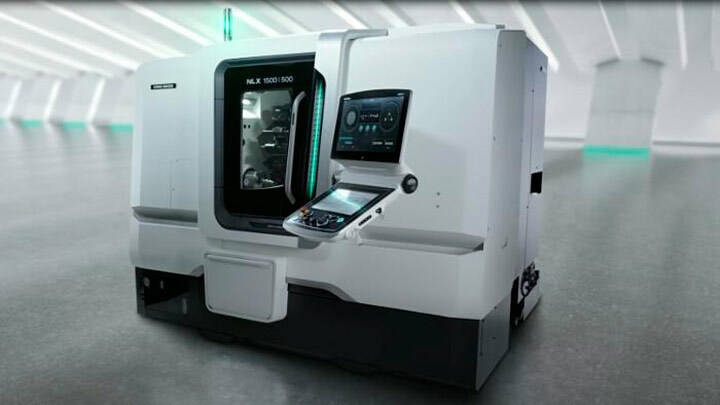 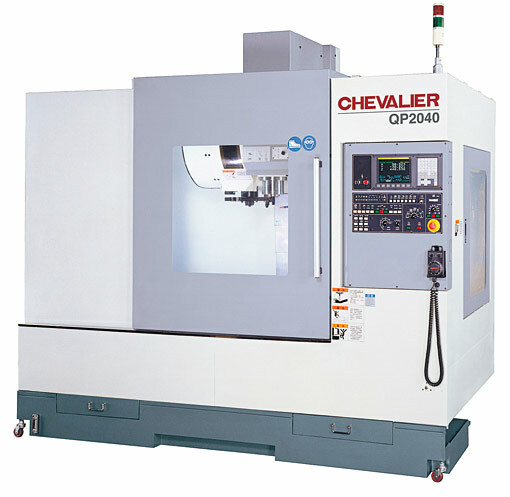 Due to that, we count with very updated and varied turning machinery, from conventional numerically controlled lathes to last-generation turning centers; all of them fitted with a high level of automation. 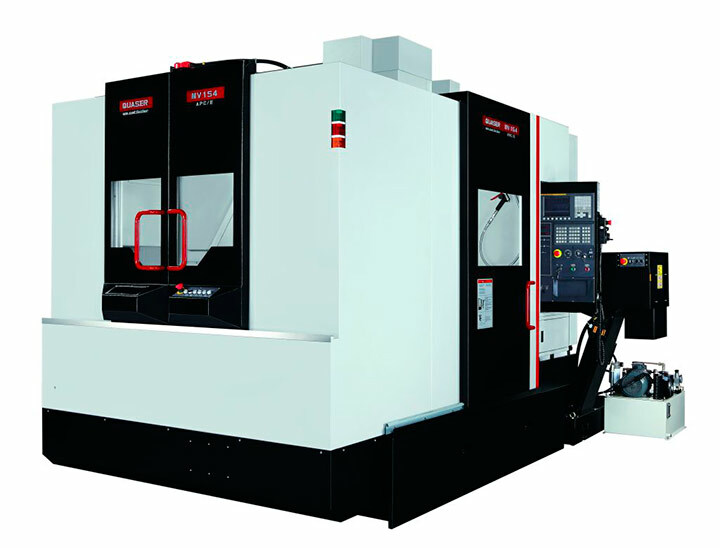 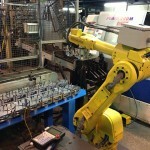 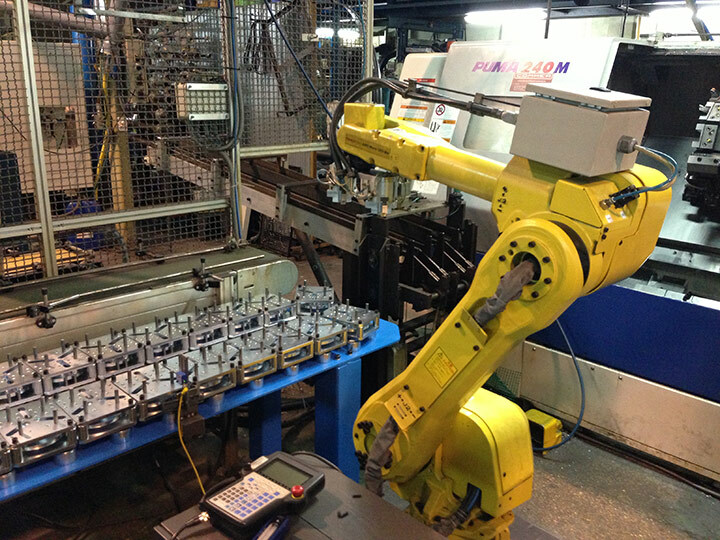 Regarding milling centers it is also of virtal importance to possess a varied and highly automated machinery park, with the aim of achieving the desired cost reduction. 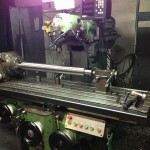 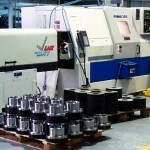 Because of that, we have diverse milling centers that allow dealing with very varied productions in a competitive way. 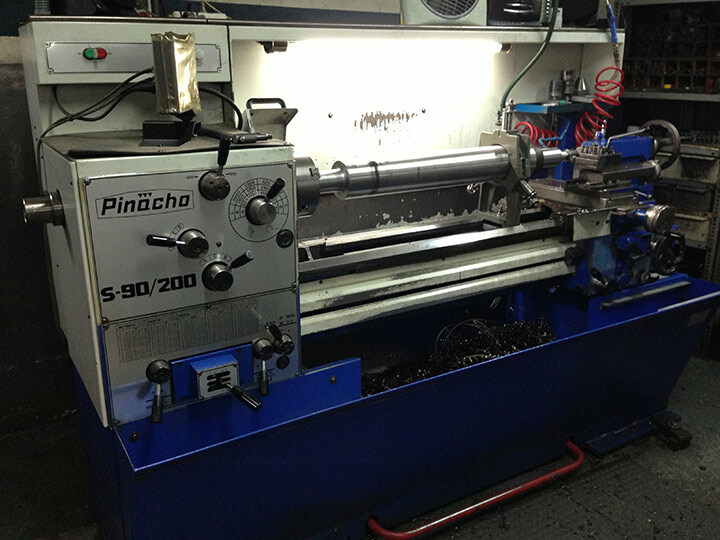 In MARTÍNEZ VANACLOCHA, SL we also count on a wide park of auxiliary machinery; with the aim of completing and assisting in cutting, preparation and finish operations, tooling manufacturing and machining of short series.